The Philosophy Forum began as the Philosophy Club way back in 1997 when members of the LGBT community decided to come together to discuss philosophy in an informal and non-academic setting. 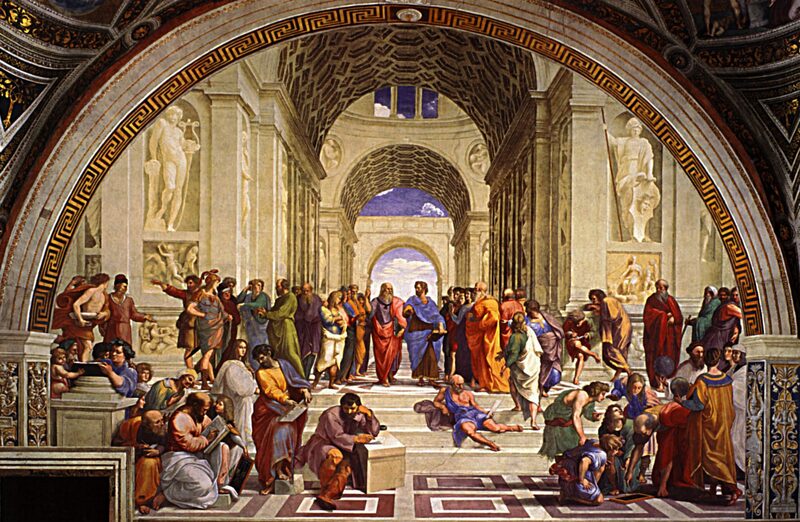 Since then we have had hundreds of meetings at which we have discussed a broad range of philosophers and philosophical texts from Plato, Aristotle and the pre-Socratics to contemporary aesthetics and philosophy of mathematics; we have discussed Indian and Chinese philosophy, including the Taoist classics of Laozi and Zhuangzi. Not only have we discussed the canonical texts of Descartes, Kant, Wittgenstein, Derrida and Foucault, we have discussed the philosophical significance of Luther, Burke, Shakespeare, Tolkien and vegetarianism and delved into ecofeminism and deep ecology. Facilitation rotates among members and volunteers are always welcome to suggest topics and readings for presentation at our meetings.